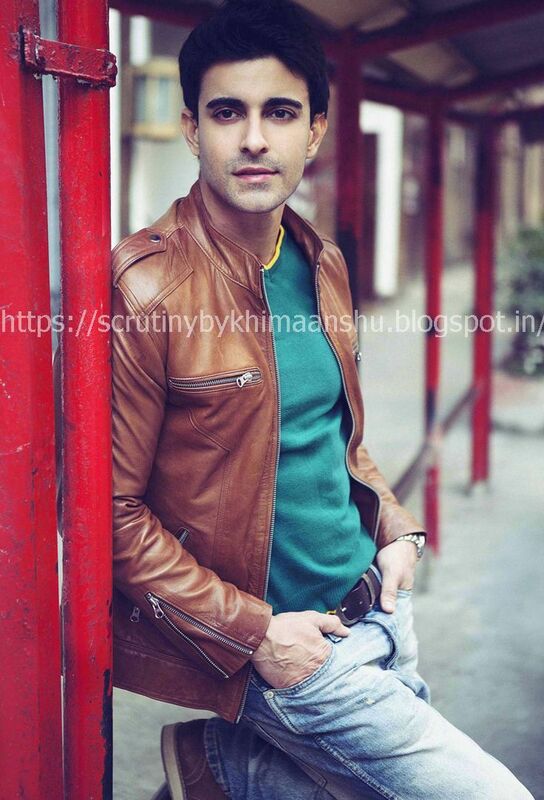 Scrutiny: Gautam Rode got robbed off his shoes in Mauritius! Gautam Rode got robbed off his shoes in Mauritius! The cast of Aksar 2 including Gautam Rode shot for the film in the beautiful locales of Mauritius. The actor is spiritual and during his free time decided to pay a visit to a local temple. You won’t believe that while he was at the temple, someone stole his footwear and disappeared! A surprised Gautam then walked to the closest mall to buy himself some footwear and got mobbed by fans on the way!